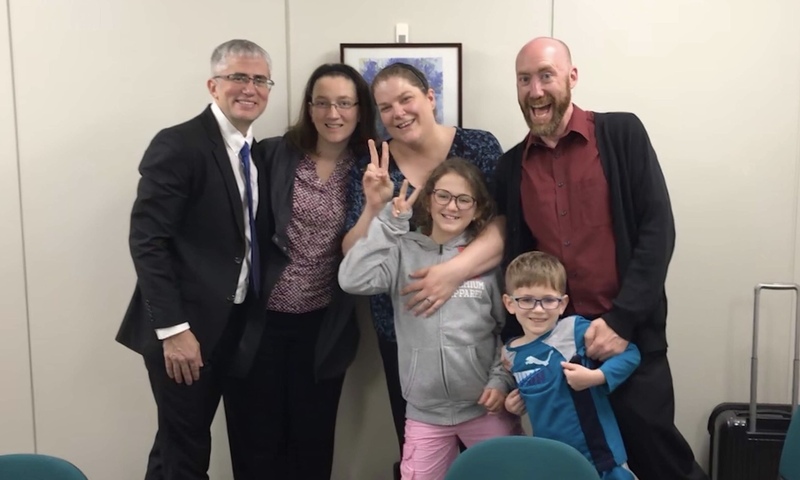 The first photo features myself, fellow GP missionary Andrea Swarthout, and our our regional director Tim Gallant and his family. The Gallants visited Japan in November to meet with us and our Japanese partners as we work through the necessary changes that need to be made to move forward with some new ministries. I’m thankful for Tim’s leadership in our region and the progress we are making here in Japan. The second picture is what’s left of the Immanuel Nagoya Church building… which is to say, nothing. 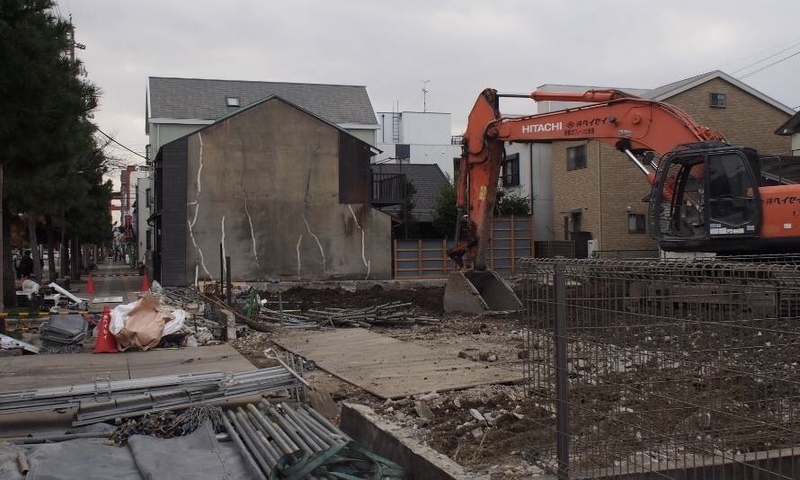 But that’s a sign of progress, as the demolition of our old building has come to an end and construction of our new church home can begin in the new year. Please pray and consider giving to this new outreach! Meanwhile, Advent is upon us and Christmas is almost here! Please pray for the Japanese Church to be effective in using the opportunity this season gives us to share the love of Jesus with our communities. As always, thank you for your continuing prayers for our mission in Japan!